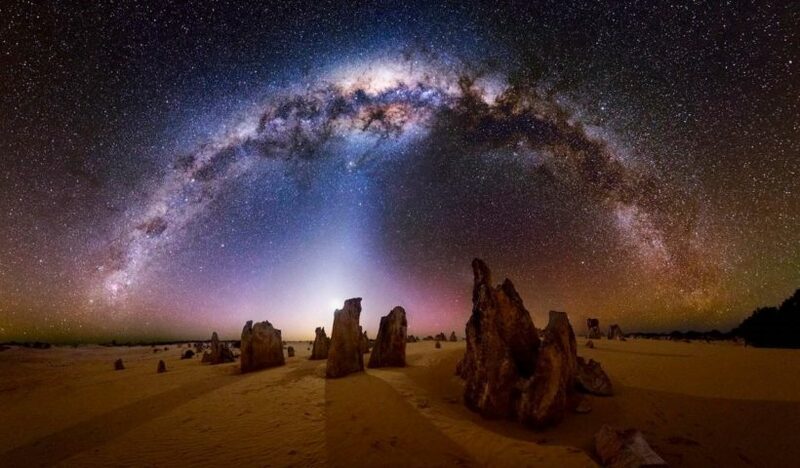 View More How Much Does Our Milky Way Waigh? 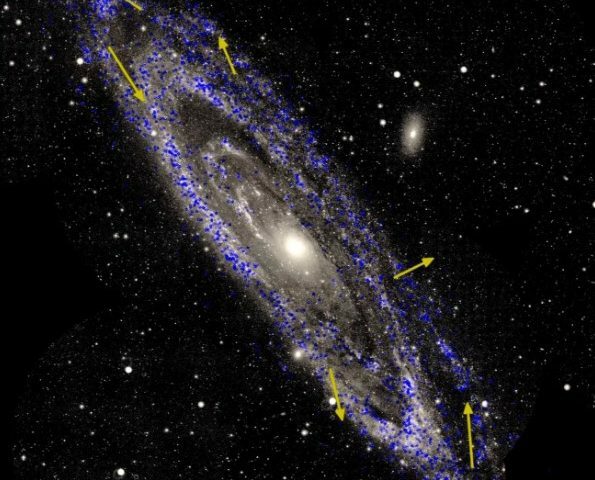 Continuing to write about space, this moment it’s time to write about a dwarf galaxy that has been just found. 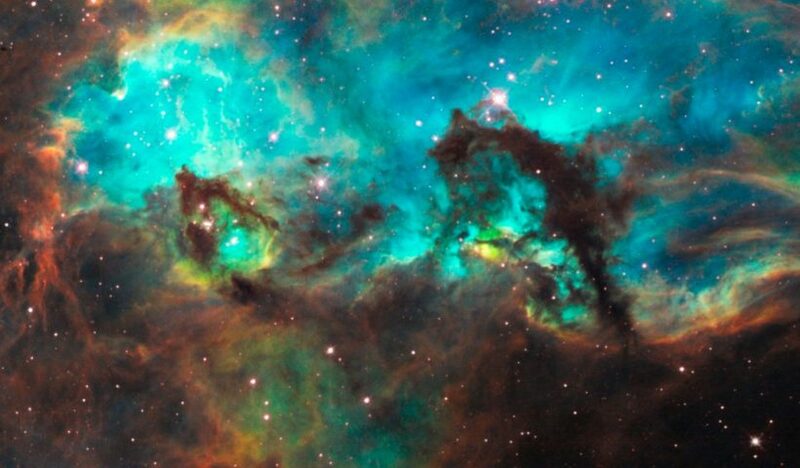 The Hubble Space Telescope Has Revealed a small, dwarf galaxy that is called ESO338-4. 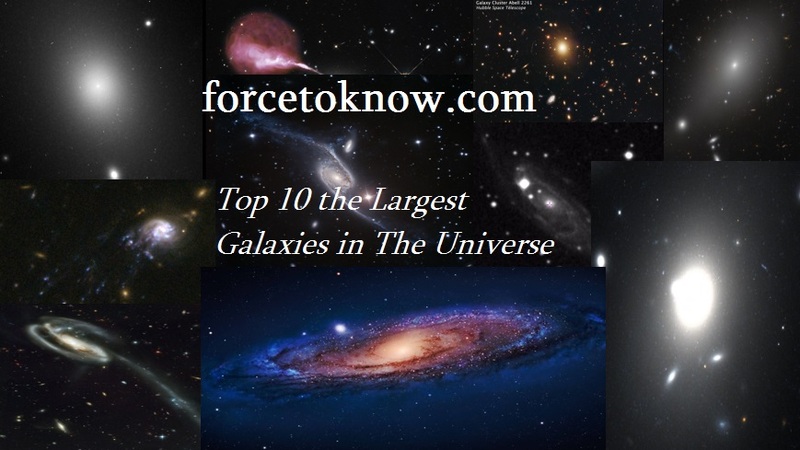 In our website we are continuing our tops and today we will introduce top 10 largest galaxies in the Universe. 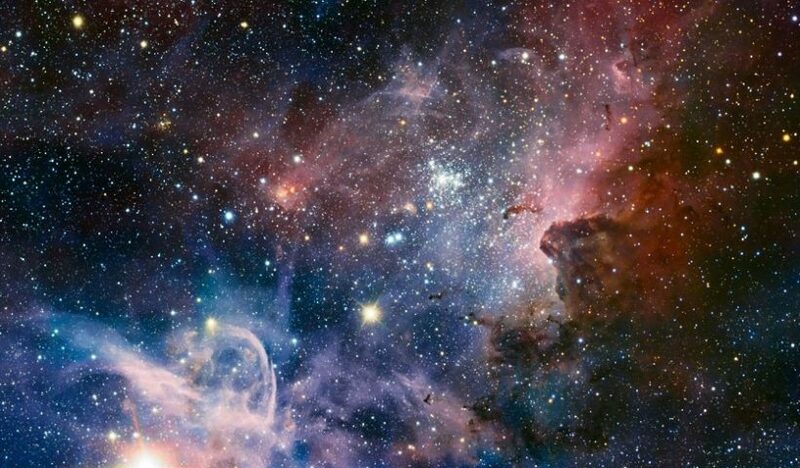 There are roughly 200 billion galaxies in the Universe. 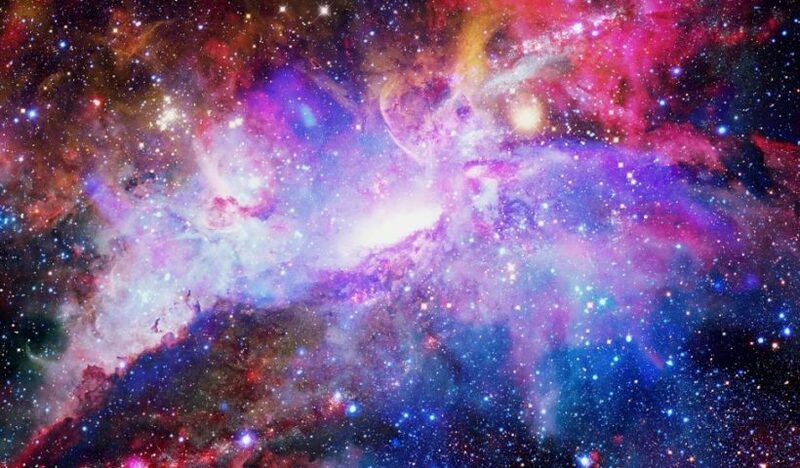 A galaxy is a gravitationally bound system of stars, stellar remnants, interstellar gas, dust, and dark matter. 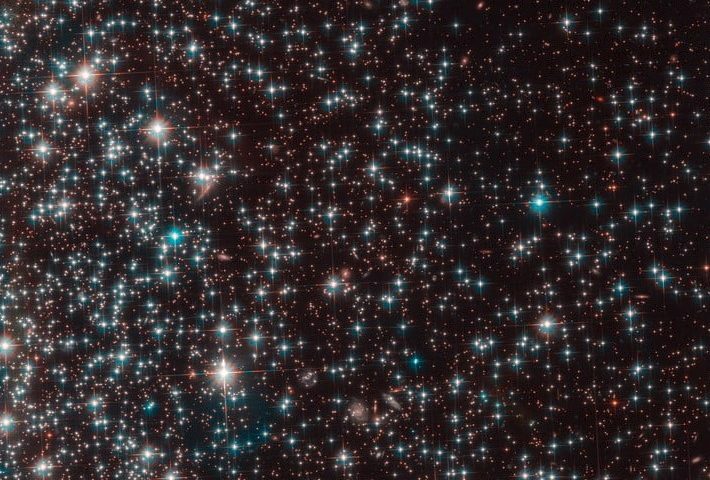 Astronomers using data from NASA’s Hubble Telescope have observed what appears to be a clump of dark matter left behind from a wreck between massive clusters of galaxies. 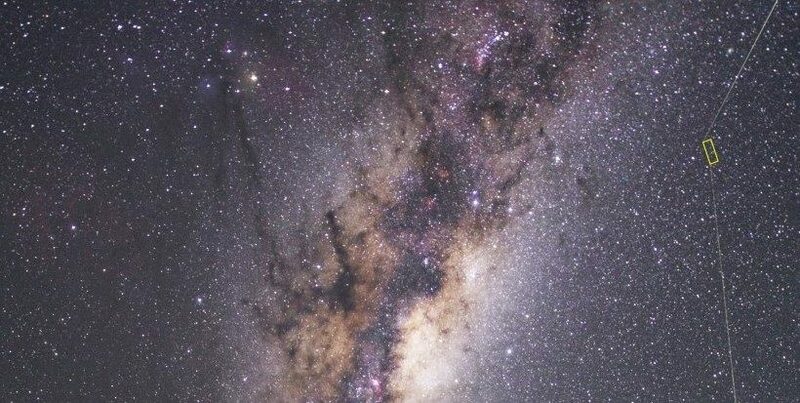 The result could challenge current theories about dark matter that predict galaxies should be anchored to the invisible substance even during the shock of a collision. 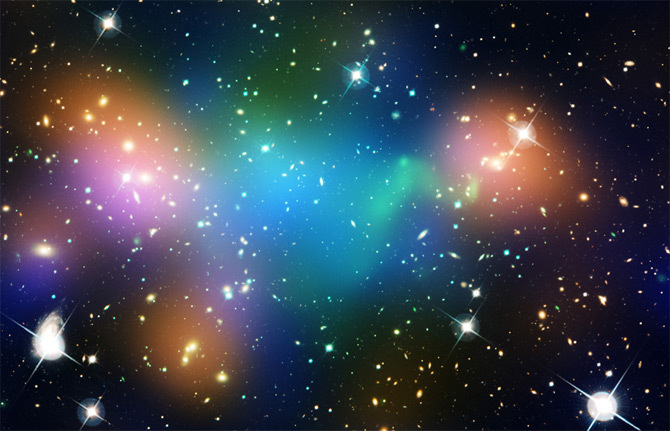 Abell 520 is a gigantic merger of galaxy clusters located 2.4 billion light-years away.